Gene Waddy, Founder & CEO of DIVERSANT, started off the morning presenting on the topic: Importance of entrepreneurship in driving our nation�s economy. 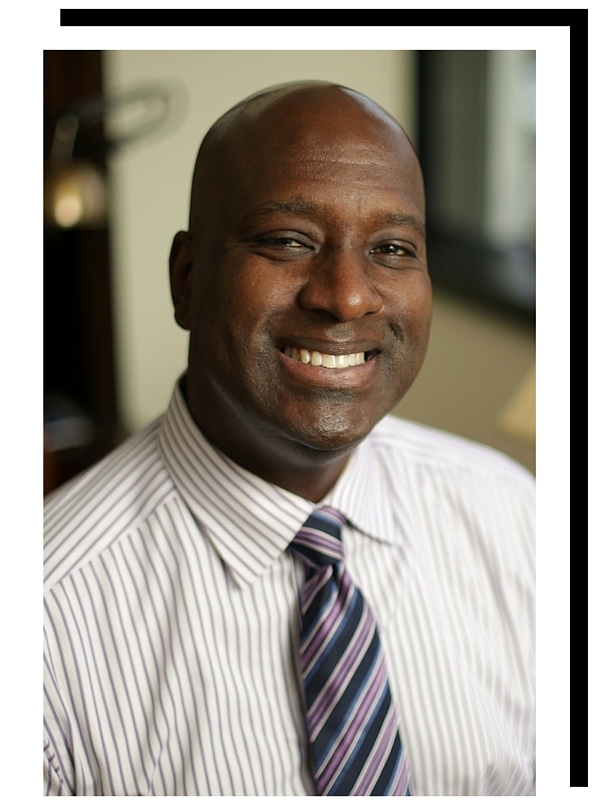 Being 1st generational college graduate; Gene shared his story of how he overcame doubt from his family to CEO�s of one of the nation�s largest MBE IT Staffing Services. Resonating on the importance of mentorship, Gene shared how mentorship has been a catalyst in DIVERSANT fostering over 1,000 consultants, 150 employees and 10 offices today. He also honed in on how DIVERSANT�s focus in ensuring people find jobs has resulted in robust veteran and STEM programs and over 1,000 jobs being created per year. He concluded his presentation by encouraging the audience to also make a personal commitment to community through mentorship and giving back. As business owners, use your business as a ministry and lasting legacy. That is more, than just the money but, the impact you make as entrepreneurs to those all around you.